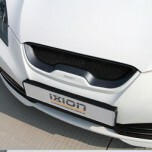 ITEM: Front Diffuser for 2008-2013 KIA Forte / Cerato MANUFACTURER : IXION ORIGIN : MADE.. ITEM: Side Splitters for 2008-2013 KIA Forte / Cerato MANUFACTURER : IXION ORIGIN : MADE.. 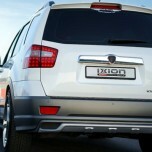 ITEM: Front Add-on Styling Body Kit for 2008-2013 KIA Mohave / Borrego MANUFACTURER : IXI.. 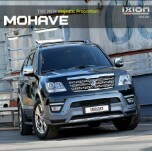 ITEM: Front Add-on Styling Body Kit for 2008-2013 KIA Mohave MANUFACTURER : IXION ORIGIN .. 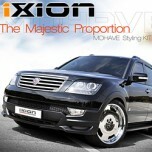 ITEM: Front Add-on Styling Body Kit for 2009-2012 KIA Sorento R MANUFACTURER : IXION ORIGIN&n.. 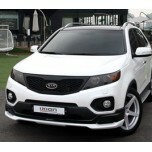 ITEM: Front Add-on Styling Body Kit for 2016-2017 KIA The New Mohave / Borrego MANUFACTURER : .. 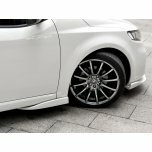 ITEM: Rear Lip Aeroparts Set for 2011-2015 Hyundai 5G Grandeur HG / Azera MANUFACTURER&nb.. 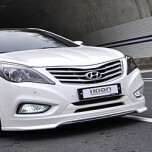 ITEM: Styling Side Skirs Kit for 2011-2015 Hyundai 5G Grandeur HG / Azera MANUFACTUR.. ITEM: Intake Hole Ganrnish Set for 2011-2015 Hyundai 5G Grandeur HG / Azera MANUFACTURER .. 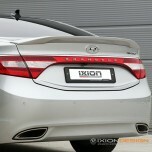 ITEM: Rear Lip Spoiler for 2011-2015 Hyundai 5G Grandeur HG / Azera MANUFACTURER : IXION .. 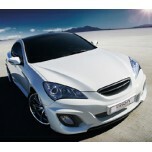 ITEM: Styling Package Aeroparts Body Kit for 2011-2015 Hyundai 5G Grandeur HG / Azerra MANUFACTURER.. 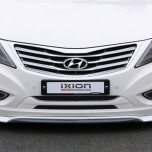 ITEM: Headlight Eyelines Set for 2000-2003 Hyundai EF Sonata MANUFACTURER :IXION ORIGIN .. ITEM: LIMITED EDITION Radiator Tuning Grille for 2008-2013 Hyundai Genesis Coupe MANUFACT.. 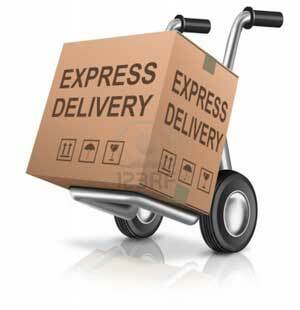 ITEM: LIMIRED EDITION Styling Package Body Kit Full Set for 2008-2013 Hyundai Genesis Coupe MANUFAC.. 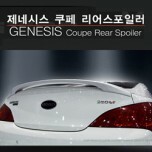 ITEM: Rear Wing Spoiler for 2008-2013 Hyundai Genesis Coupe MANUFACTURER : IXION ORIGIN .. 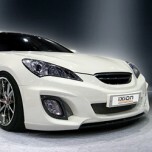 ITEM: Front Add-on Styling Body Kit for 2008-2013 Hyundai Genesis Coupe MANUFACTURER : IXION .. 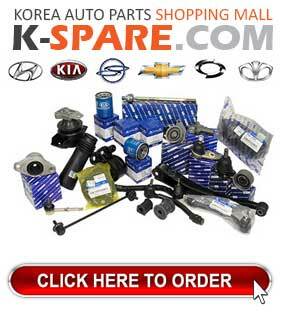 ITEM: Styling Side Skirs Kit for 2008-2013 Hyundai Genesis Coupe MANUFACTURER :.. 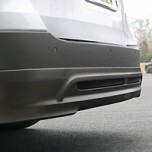 ITEM: Rear Lip Aeroparts Set for 2007-2013 Hyundai Grand Starex / H1 MANUFACTURER :&..